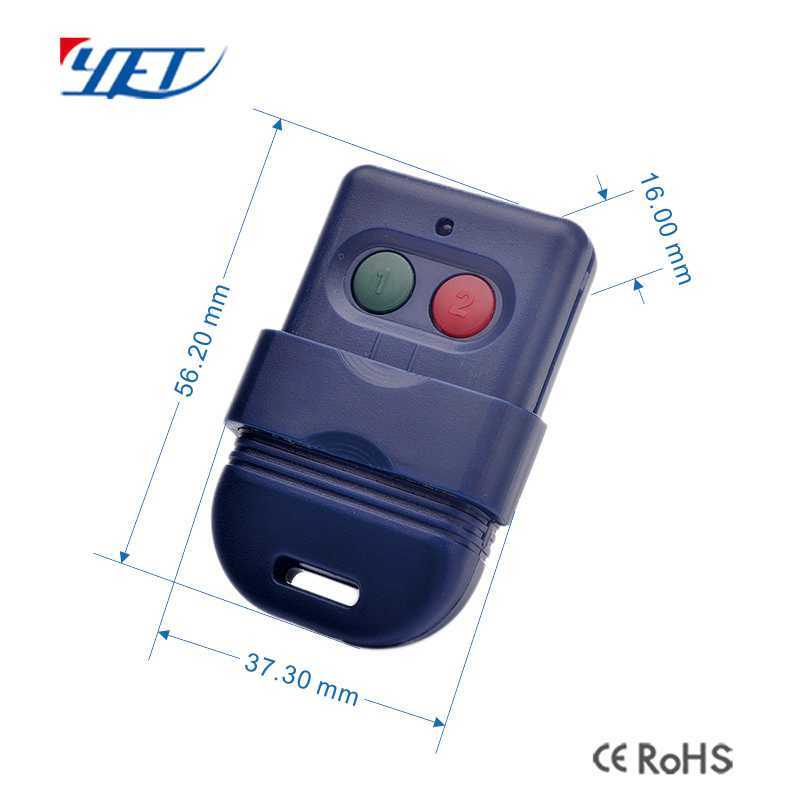 Smart home wireless RF remote control YET102B long distance remote with 2 buttons.It is plastic wireless remote control.The frequency is optional. 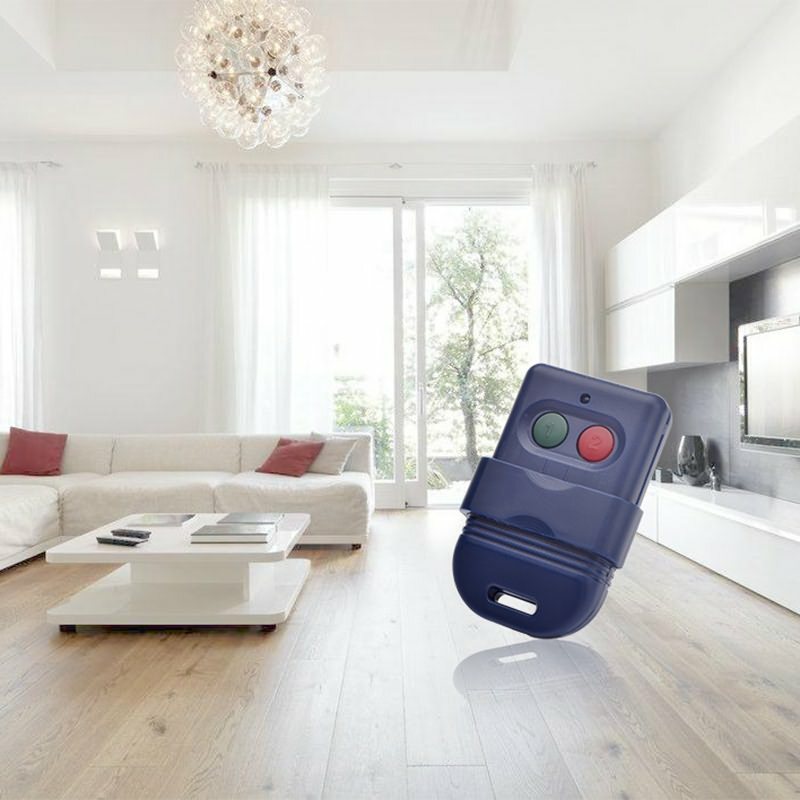 Smart home wireless RF remote control YET102B long distance remote. 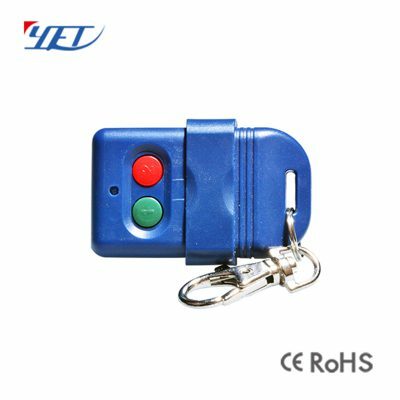 Smart home wireless RF remote control YET102B long distance remote is very easy and convenient used for home/store burglar alarm, electric cars, motorcycles,automobile ,car alarms, all kind of doors/windows controllers, LED and other industrial control. 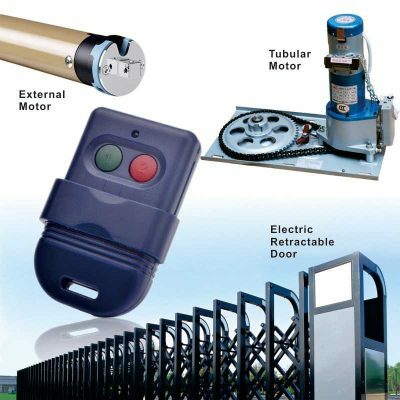 Our products mainly include smoke detectors, door sensors, home alarm systems,panic buttons, wireless remote controller (or switches), wireless transceiver modules, etc. 4. 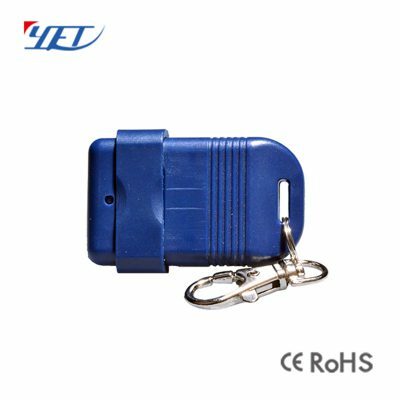 Discount are offered based on order quantity. 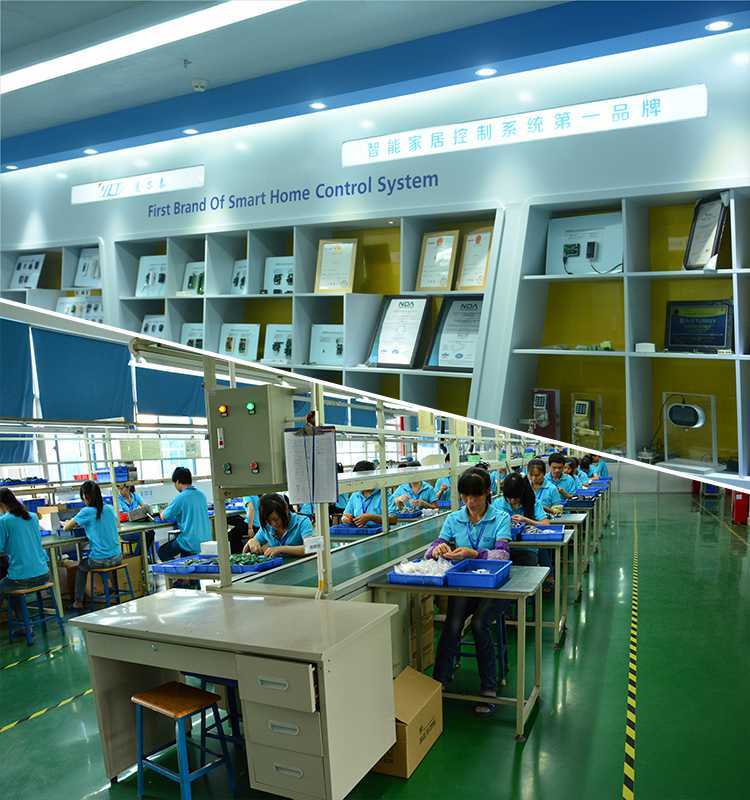 Yes,we recommend checking the sample before order. You could order the sample before your order.